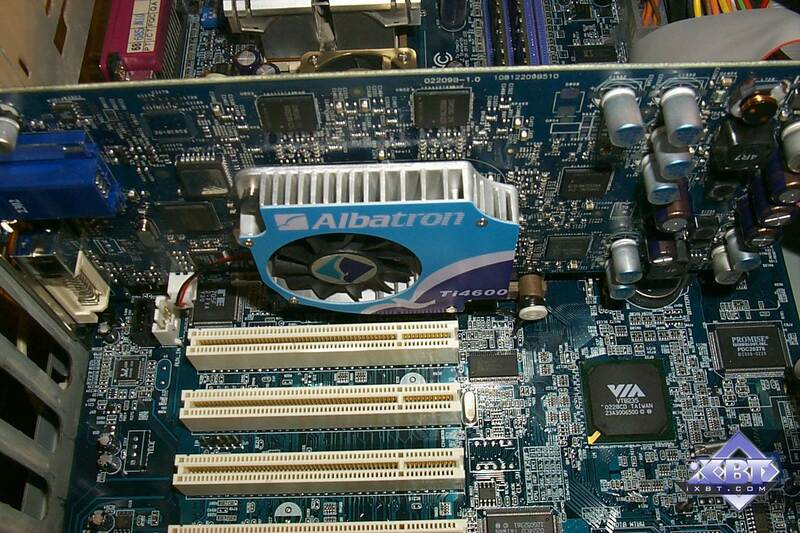 This chip is presented by Albatron Medusa GeForce4 Ti 4600, 128MB, AGP card. Peak fill rate in the multitexturing mode without optimizations is 1200 megapixels/sec and 2400 megatexels/sec. By the end of the month the product belongs to the $140-160 range; supports DirectX 8.0. 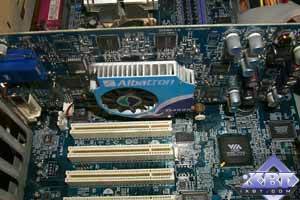 On October 10, 2003 the latest drivers from NVIDIA are 52.14, 52.16 for Windows XP. You can get more information about problems of various NVIDIA drivers at the NVIDIA World website.